Engineered for higher energy output resulting in quicker starts, improved idle quality, crisper throttle response, and more high-RPM power. Accel HEI Super Coils are compatible with both original HEI ignition systems and later model computer-controlled HEI systems. High-temperature epoxy resists shock and vibration while increasing thermal conductivity. 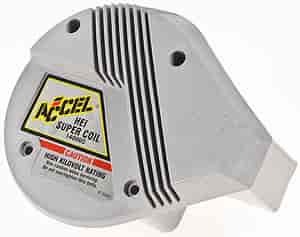 Does Accel 140005 fit your vehicle? No, you do not need a resistor with this coil.